Established in 1929, Westhoughton Golf Club is a welcoming members club that prides itself on its warm and friendly atmosphere. The golf course itself measures at 6,020 yards from the white tees. 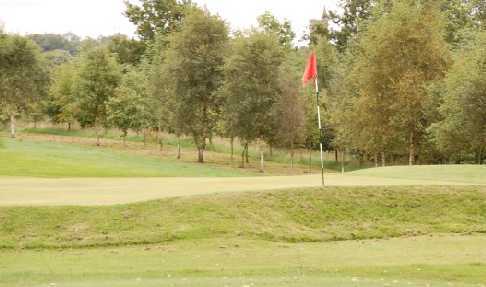 A par-71 course, Westhoughton Golf Club will offer an enjoyable and fair test for the beginner golfer. 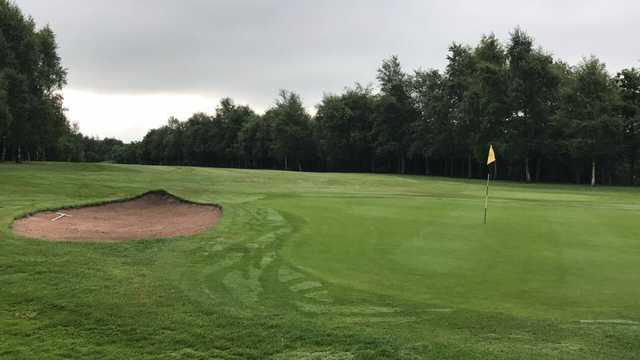 The avid golfer should enjoy the scoring opportunities available on the three par 5s at Westhoughton Golf Club that all measure just over 500 yards. The course is kept in tremendous condition, with closely mown fairways and slick putting surfaces. The golf course winds its way through beautiful natural scenery, utilising the natural undulations and wildlife that can be found on site. The tree-lined fairways are a major feature of Westhoughton Golf Club, driving accuracy is placed at a premium. The clubhouse is home to a lovely function room and a fully stocked bar and catering service that will be only add to your comfort and overall experience of Westhoughton Golf Club.